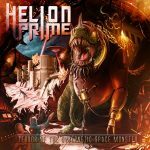 HELION PRIME and their mascot – the mighty Saibot – return with their sophomore effort ‘Terror Of The Cybernetic Space Monster’ on August 31st, 2018. 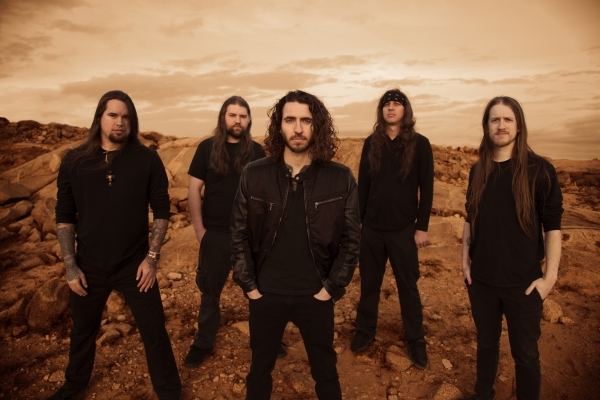 The album consists of nine brand new tracks – with the seventeen minute monster title song marking a stunning finale. 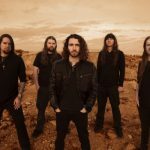 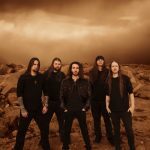 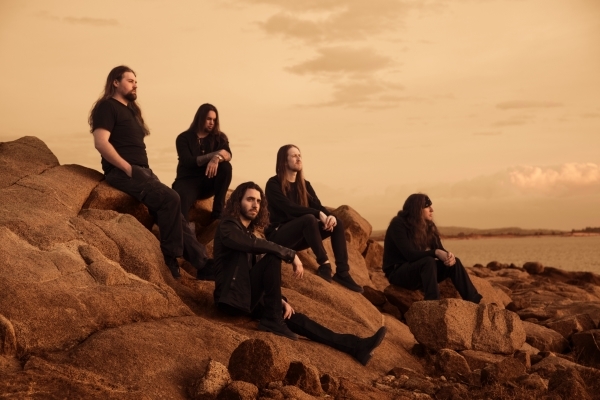 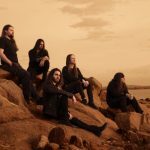 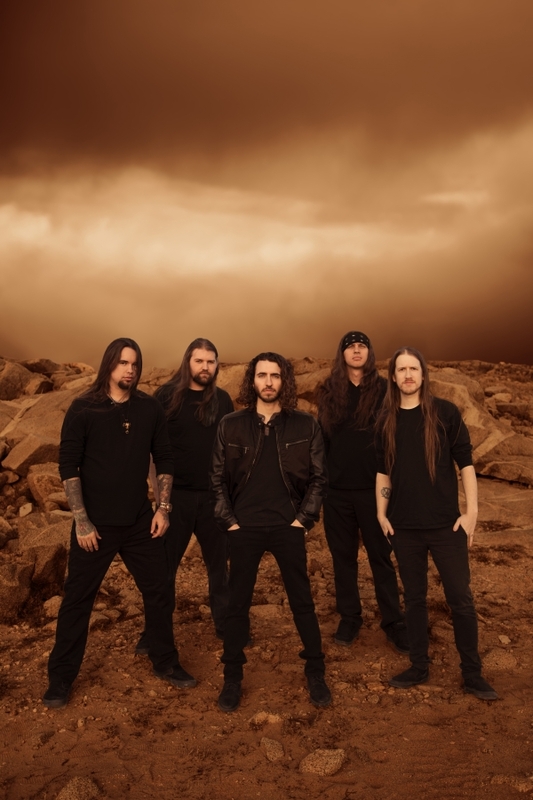 The Sacramento (California) based power metal band’s new piece of work was mixed and mastered at LSD studio by Lasse Lammert (known for his work with bands like Alestorm and Gloryhammer). 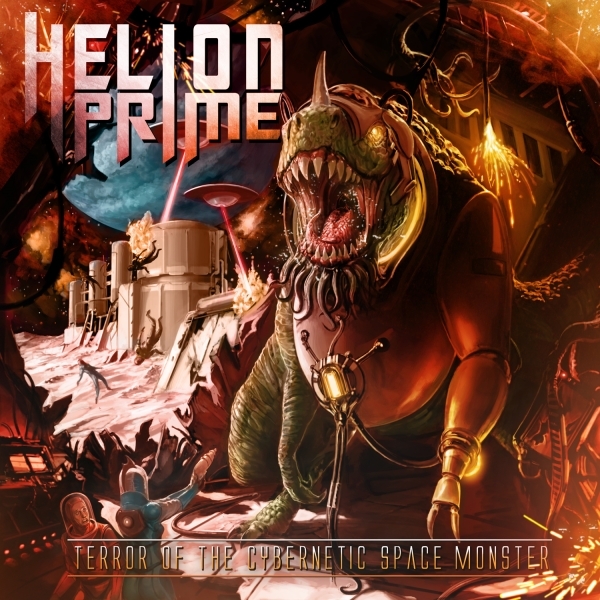 HELION PRIME continues their theme of blending science fiction with science fact.